Chef Marco needs our help! Chef Marco underwent emergency surgery after being diagnosed with a serious condition. He is now recovering at the hospital,but is still healing from this ordeal and is currently fighting off a serious infection. Chef Marco is the head of his family and the sole income earner through his business. As a result of this ordeal, Emily and Luca are in need of our support so that they can focus on caring for Chef Marco as he heals. 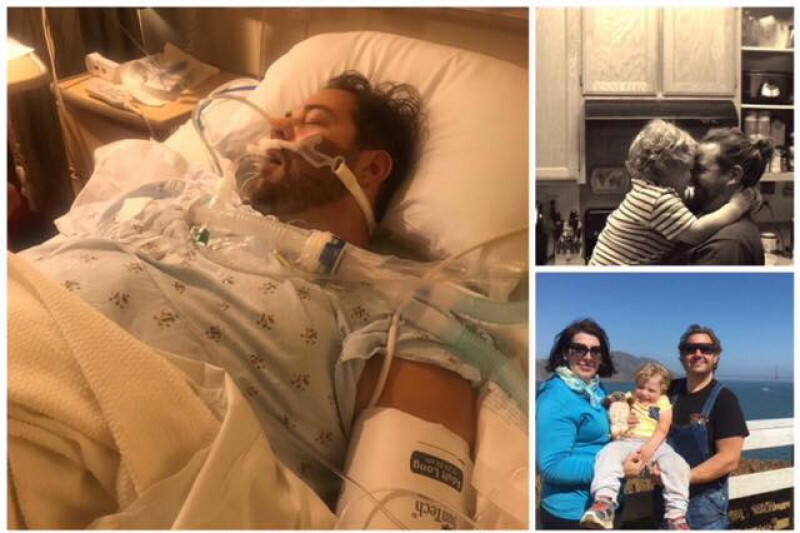 Please consider a donation so that Chef Marco and his family can begin the road to heaing and recovery. Grazie! Chef Marco ha bisogno di nostro aiuto! Marco ha divuto avere un intervento chirugico e addesso si trova in osepedale a guarire per un'po di tempo. Emily e Luca hanno bisgno di nostro aiuto visto che Marco e capo della sua famiglia. Qualsiasi donazione in questo momento serve ad aiutare Emily sostenere la famiglia mentre Marco guarisce. Grazie! Thank you so much to everyone that has donated thus far! Please share this fundraiser on all of your social media pages and help spread the word! Forza Marco!! !